webShaper POS sync your online and offline inventories in real time, say goodbye to overselling! Simple, Intuitive, No Training Needed. Touch to select products or scan the barcode, then collect customers’ payment & print receipt. 3 products sold at your physical shop? The product inventory get deducted from your online store too. You can accept cash, credit or debit card from your customers. Now seamlessly integrated with GHL AirPos. 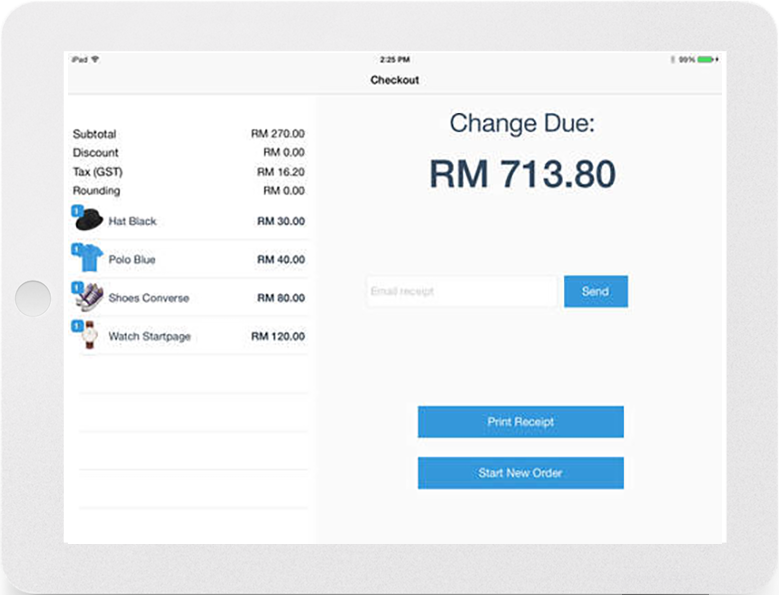 webShaper POS auto-calculate GST for all your goods sold. Keep track of your cash flow with POS system and never lose your money. Keep track of your staffs working hours when they clock-in or clock-out from the POS. We tested these POS hardware and bundle it into 3 simple packages to help you kickstart. Your impressive shop deserves better than just any cheap POS hardware. 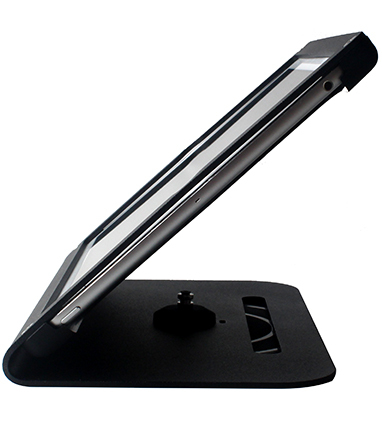 Secure your iPad with this sleek stand, designed to be adaptable to any countertop. 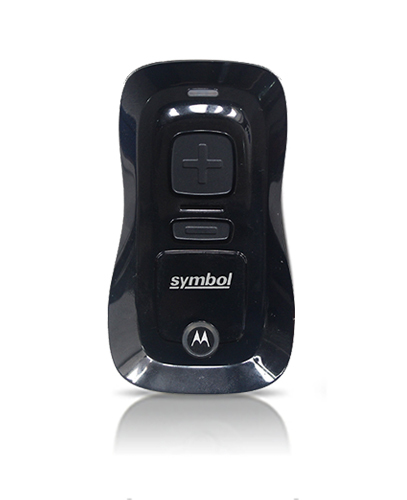 This bluetooth barcode scanner lets you scan barcodes and retrieve product quickly to your webShaper POS register. The cash drawer is a high quality steel cash drawer with steel roller for smooth opening. It encloses 5 note slots and 8 coin compartment tray, suitable for any retail. 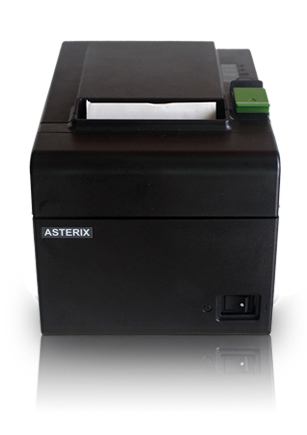 This is a fast, reliable thermal printer built with a world-class print mechanism to meet any high-volume printings. * Hardware kit does not include webShaper POS subscription fee. T&C Apply. Who should use webShaper POS? The webShaper POS system was developed for retailers with a single physical shop and a webShaper online store. What are the prerequisites to use the webShaper POS? You will have to subscribe to a webShaper miniStore at least in order for webShaper iPad POS to work. How much does webShaper POS cost? 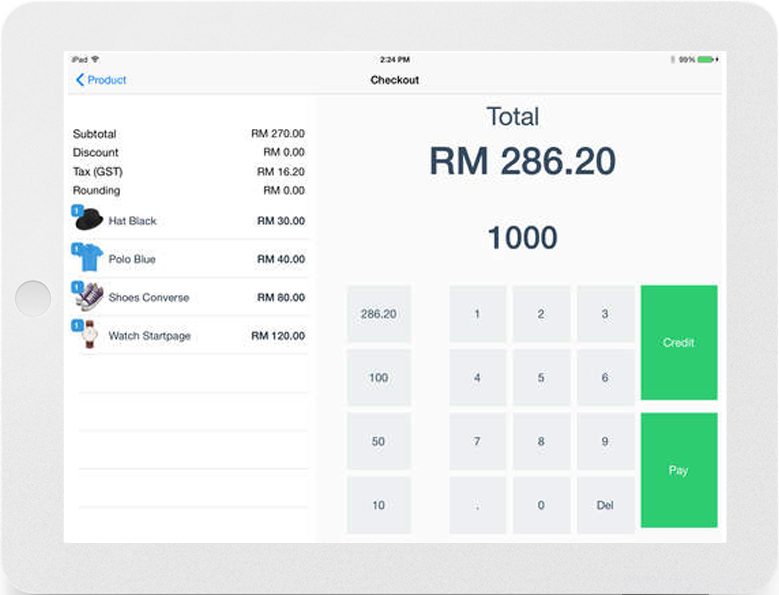 webShaper POS system itself will costs you RM99 per month RM50 per month throughout our launching promo* . Do contact us at sales@webshaper.com for more info. How many POS stations can webShaper POS run simultaneously? At the moment, webShaper POS can only work with only one location, it means you can have one, or multiple ipads at one retail store location. Just purchase extra subscription if you need additional station at your shop. I have an online store, will webShaper POS integrate with it? 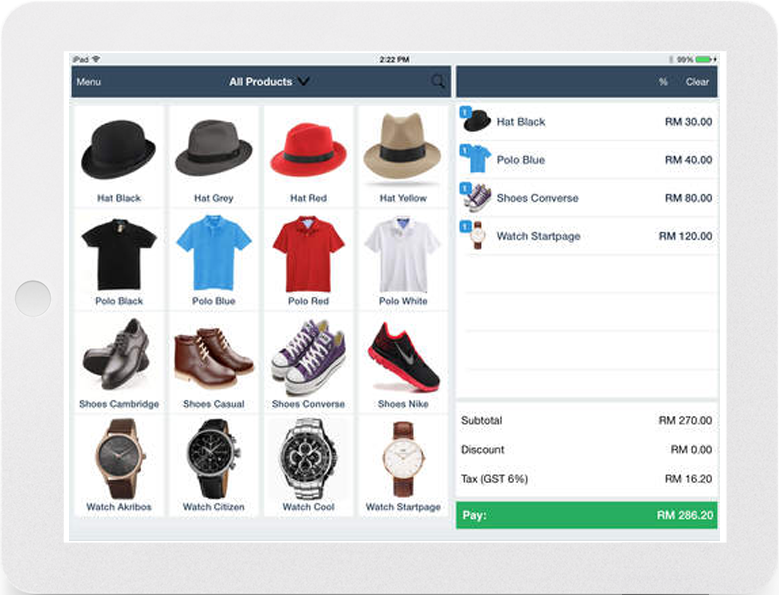 webShaper POS connects directly with webShaper webStore – It’s an end-to-end physical retail POS and eCommerce store platform solution we offer for single-store merchant or new business. If you are selling on other online shopping carts besides webShaper, contact us at sales@webshaper.com we will provide FREE consultation on how you can migrate over smoothly to webShaper. Does webShaper POS needs all hardware to operate? 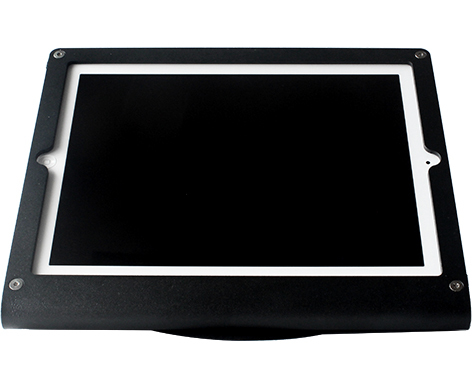 The webShaper POS system needs at least an iPad in order for it to function. Other hardware such as receipt printer, cash drawer and barcode scanner are optional, depending on your business needs. What happens if I have a problem with the webShaper POS hardware? Is there a warranty? All webShaper POS hadrware is subjected to warranties provided by the manufacturer of the hardware itself or the suppliers. I like webShaper POS but don’t know where to start, what should I do next? Talk to us! Call us now at 03-91305218 and We’d be happy to discuss your questions or concerns so you can make the right decision. Contact us atsales@webshaper.com, we will provide FREE consultation on how you can use webShaper POS.